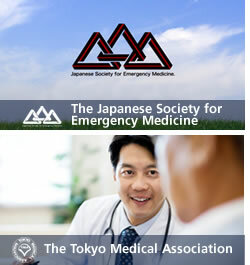 In order to fulfill our mission as academic organizations, we have established a scholarly association, the CONSORTIUM, on emergency medical service system and disaster medical response system undergoing the 2020 Tokyo Olympic and Paralympic Games (the Tokyo Olympic Games 2020). 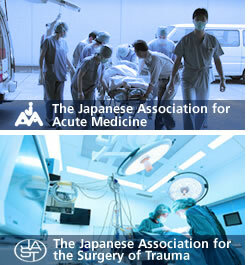 Current organizations consists of following 24 associations: the Japanese Association for Acute Medicine, the Japanese Association for the Surgery of Trauma, the Japanese Society of Intensive Care Medicine, Japanese Association for Disaster Medicine, the Japanese Society for Clinical Toxicology, the Japanese Society for Burn Injuries, the Japanese Society for Emergency Medicine, the Japanese Association for Emergency Nursing, the Tokyo Medical Association, Japan Pediatric Society, Japanese Society of Clicnical Sports Medicine, Nihon AED Zaidan, The Japanese Society of Reanimatology, Japanese association of First aid and Emergency Medicine, Japanese Society for Aeromedical Services, The Japanese Association for Infectious Diseases, Japan Surgical Society, Japanese Society for Infection Prevention and Contro The Japanese Orthopaedic Associationl, Japan Society for Prehospital Medicine, The Japan Society of NEUROTRAUMATOLOGY, The Japan Academy of Critical care Nursing, Japanese Society of Anesthesiologists, The Japanese Society of Psychiatry and Neurology. We are planning to positively call for related associations to participate the consortium in the future. Oct.12.2018. 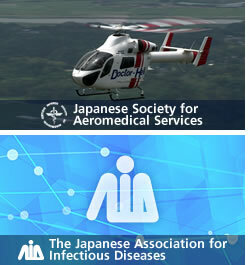 Information for [The Japanese Society for Aeromedical Services] Lecture by International Speaker on “Prehospital Emergency Care in Tokyo Olympic 2020: London HEMS prehospital emergency medical services. Oct.11.2018. Information for [The Japanese Association for Disaster Medicine] 10th Seminar for Medical Staffs on International Transfer. Sep.20.2018. 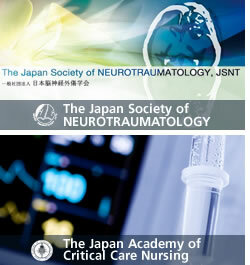 Download here for [The Japanese Association for the Surgery of Trauma] Guideline for Treating Gunshot Wounded/Blast Trauma Patients. Ver. 1. Sep.18.2018. Download here for Textbook for EMS Instructors in Restraining Hemorrhage for Strategy against Terrorism Attack. Fire and Disaster Management Agency. Mar. 2018. Sep.5.2018. Information for Objective-Based Criteria for Medical and First Responding Staffs in Venues of Mass-gathering Events. Recommended by the Consortium, Version 1. AC2020. Jul.24.2018. Statement for Constructing Medical and First Responding System in Event-site during the Tokyo Olympic and Paralympic Games in 2020. AC2020. Jul.21.2018. 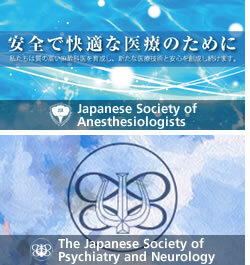 As been held in 40th Conference of the Japanese Society for Clinical Toxicology. 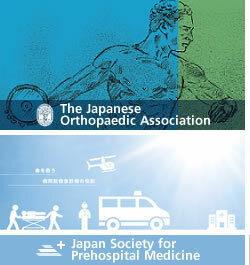 Symposium on The Society and Tokyo 2020 Consortium. Jun.1.2018. 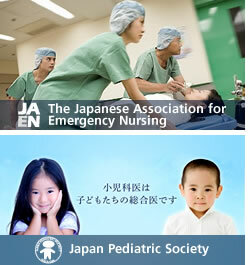 As been held in 21st Conference of the Japanese Society for Emergency Medicine. 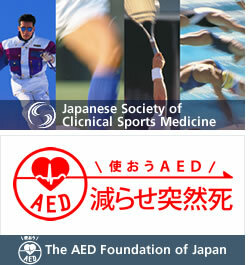 Symposium on Medical Strategy for Foreigners during the Tokyo Olympic and Paralympic Games. May.18.2018. As been reported in The Japanese Circulation Society and the AED Foundation of Japan posted “Eliminating Sudden Death while Exercise”. Apr.20.2018. 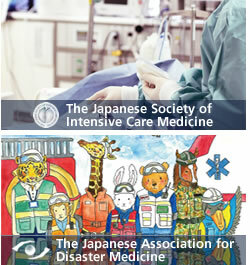 Statement from The Academic Consortium on Emergency Medical Service and Disaster Medical Response Plan during the Tokyo Olympic and Paralympic Games in 2020, based on the Guideline for Medical and First Responding Plan on Mass-gathering Events organized by Tokyo Metropolitan by Tokyo Metropolitan Health and Welfare Bureau, April 2009. 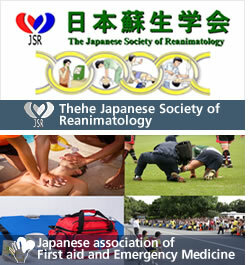 Download here for Reference: The Guideline for Medical and First Responding Plan on Mass-gathering Events organized by Tokyo Metropolitan by Tokyo Metropolitan Health and Welfare Bureau, April 2009. Apr.20.2018. Download here for Statement on Necessity for Multi-Agency Coordination Center for Medical and First Response System at Mass-gathering Events. Guideline for Medical and First Response Plan. MACS Proposal. Apr.20.2018. As been reported in The Japanese Society of Intensive Care Medicine reported the results of surveys on resources in intensive care units in venue prefectures. Apr.20.2018. 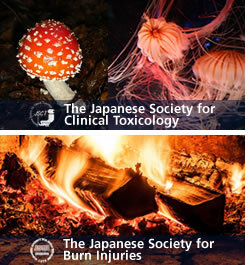 As been reported in The Japanese Society for Burn Injuries prepared brochures for Survey Results on Treating Severe Burn Injuries, supported by Health, Labor and Welfare Administration Propulsion Research Project 2017. Mar.1.2018. As been reported in The Consortium appeared in a Newspaper. Nov.9.2017. As been reported in The Kick-Off Symposium of the Consortium will be briefly introduced on TV program, NHK SHUTOKEN NETWORK for approximately 3 to 4 minutes between 6:10 – 7:00PM, Friday, Nov. 10. Nov.7.2018. We uploaded forn Presentation materials from the Kick-Off Symposium of the Consortium has been uploaded. Oct.5.2017. The application form to attend at the Kick-Off Symposium is here (a new page will be opened). Oct.5.2017. The poster for the Kick-Off Symposium, Nov. 3. 2017, is here (a PDF will be shown). Sep.1.2017. 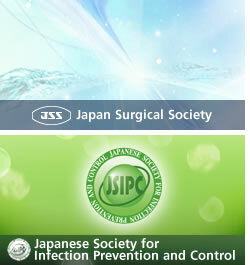 We have released our web site.